While economic development depends on investment and technology, it is now widely accepted that appropriate political, legal, economic and other social institutions have also to be in place. But there is less agreement on what those institutions (broadly defined as systems of established social rules) may be, especially at different stages of the process of economic development. There are also ongoing debates about whether globalization is leading to institutional convergence, or whether national institutional diversity can be maintained. 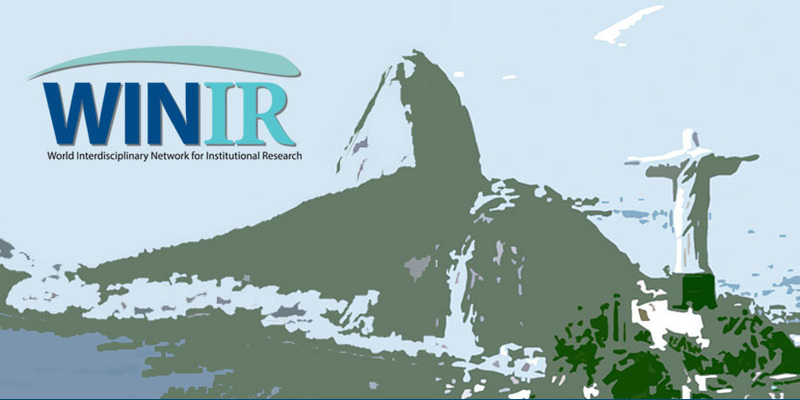 The Second WINIR Conference, organized with the assistance of the Federal University of Rio de Janeiro (UFRJ), will bring together leading scholars from multiple disciplines and theoretical approaches to help develop the ongoing conversation about these and other vital institutional issues. The conference was held in the Hotel Windsor Atlantica, Copacabana, Rio de Janeiro, Brazil. The conference started on the afternoon of 10 September and ended on the evening of 12 September with a gala dinner. There was be an optional tour on 13 September. 203 delegates from 38 countries attended this conference. Ana Célia Castro (castro.anacelia@gmail.com), David Dequech (ddequech@gmail.com), Francesca Gagliardi (f.gagliardi@herts.ac.uk), David Gindis (d.gindis@herts.ac.uk) and Geoff Hodgson (g.m.hodgson@herts.ac.uk), with the invaluable support of Vinny Logan and Caetano Penna.